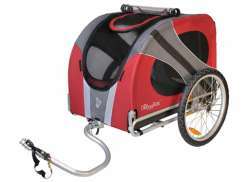 The largest and most affordable Online Dog Bicycle Trailers Shop! 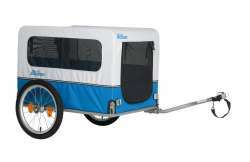 Dog Bicycle Trailers shop the largest and most affordable! 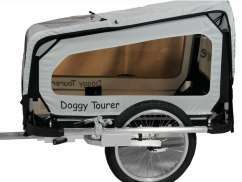 Do you want to buy a Dog Bicycle Trailer online? 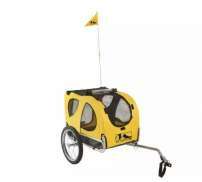 Hollandbikeshop.com has the Dog's Bicycle Trailers you’re looking for. 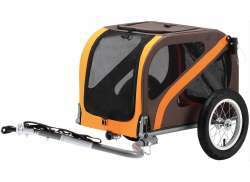 A dog bicycle trailer is a unique transport vehicle for your pet. 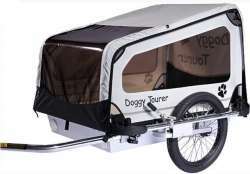 Dog bicycle trailers are equipped with handy accessories like an anti-slip mat, a mesh screen for ventilation and hooks to secure your dog's leash to. 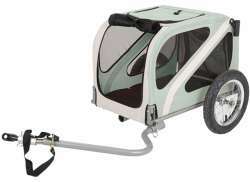 So the dog bicycle trailer is ideal when you want to take your dog for a bike ride. 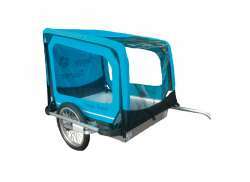 And some dog bicycle trailers can be converted into a buggy! 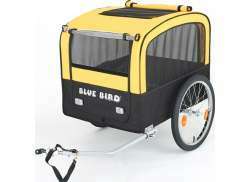 At Hollandbikeshop.com you can find a wide choice of Bicycle Trailers for your pet by brands like Blue Bird, Burley, Croozer, DoggyRide, Kid's Touring and XLC. 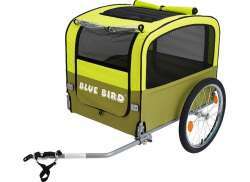 In our wide Bicycle Trailer range on Hollandbikeshop.com you can find Bicycle Trailers for your Dog in various colors, sizes and models. 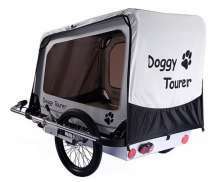 So you’ll surely find the Dog Bicycle Trailer you’re looking for. 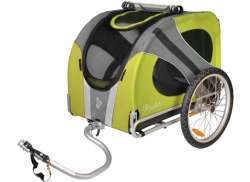 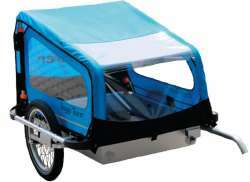 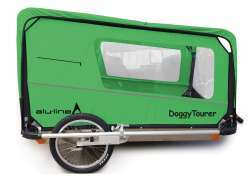 Hollandbikeshop.com is dealer of Dog Bicycle Trailers and has a large and affordable range. 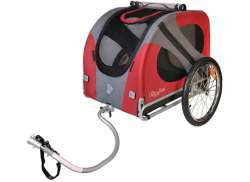 We also often have Bicycle Trailers for Dogs on sale or in our outlet, so keep an eye on our sale button. 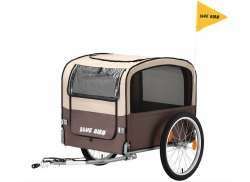 The largest and most affordable Dog Bicycle Trailers shop!